Over a career that spans four decades and thirteen studio albums with Pet Shop Boys, Neil Tennant has consistently proved himself to be one of the most elegant and stylish of contemporary lyricists. 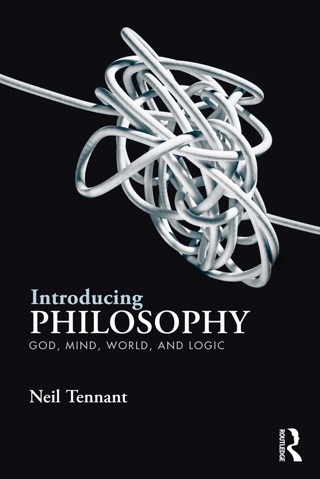 Arranged alphabetically, One Hundred Lyrics and a Poem presents an overview of Neil Tennant's considerable achievement as a chronicler of modern life: the romance, the break-ups, the aspirations, the changing attitudes, the history, the politics, the pain. 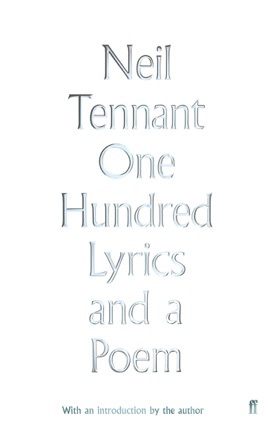 The landscape of Tennant's lyrics is recognisably British in character - restrained and preoccupied with the mundane, occasionally satirical, yet also yearning for escape and theatrical release. Often surprisingly revealing, this volume is contextualised by a personal commentary on each lyric and a fascinating introduction by the author which gives an insight into the process and genesis of writing.